← Celeste Update — $18,000+ Almost Half Way! 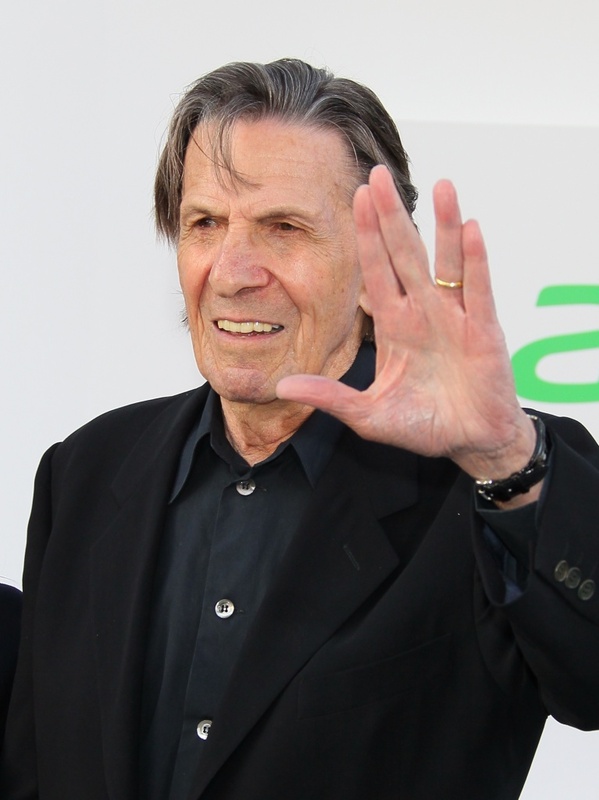 This entry was posted in Leonard Nimoy and tagged chest pain, hospital, Leonard Nimoy, twitter. Bookmark the permalink. Oh, dear. I’m very sorry to hear that! I hope he’ll feel better very soon. Much love to him. My best wishes and thoughts are with Leonard and his family. Get well soon.